How to write a Resignation letter? If you are asking yourself this, you must be ready to resign from your job? 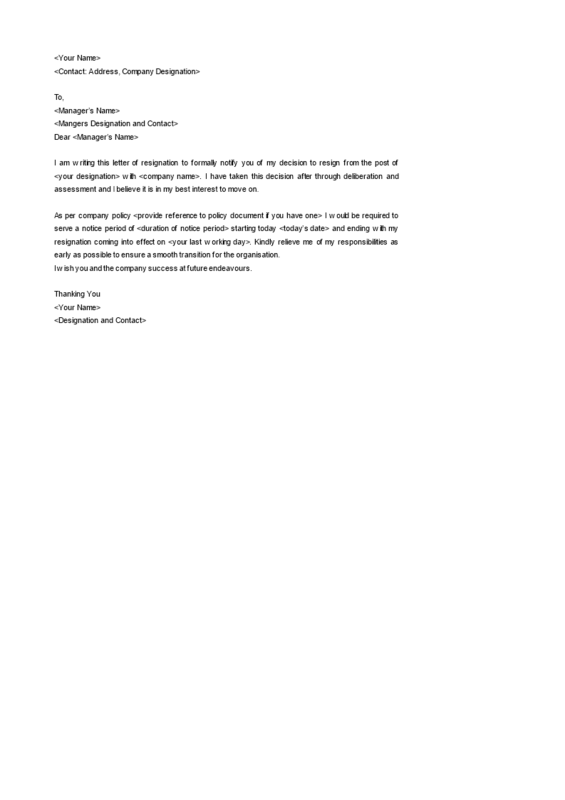 Below we provide very useful and professional resignation letter examples you can send to your boss when you are about to leave your job. Download our free simple resignation notice template now! Save this Resignation Notice, fill-In the blanks, print …and done!